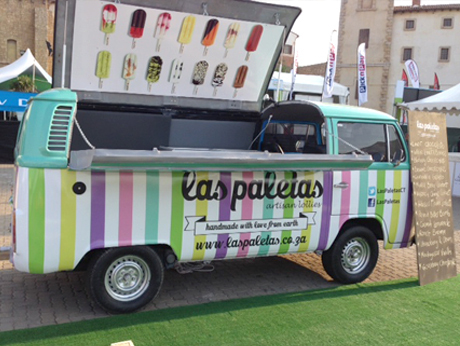 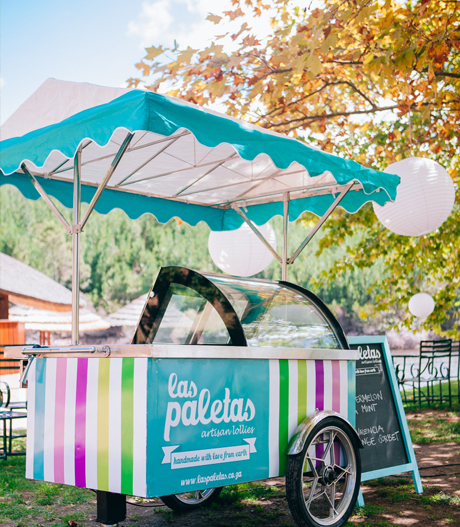 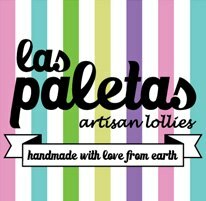 Las Paletas (spanish for ice lollies), are hand made artisan sorbet and dairy lollies made in small batches from quality ingredients such as real fruit, herbs, spices, nuts and real dairy. 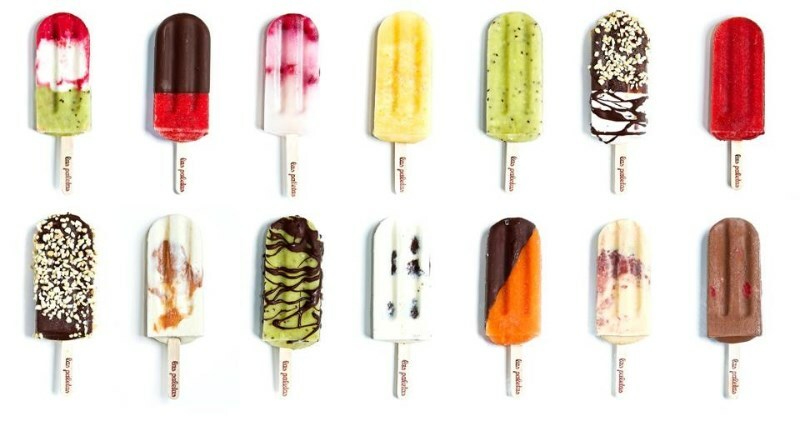 All our products are 100% natural and free from flavourants, colourants, additives and powdered products. 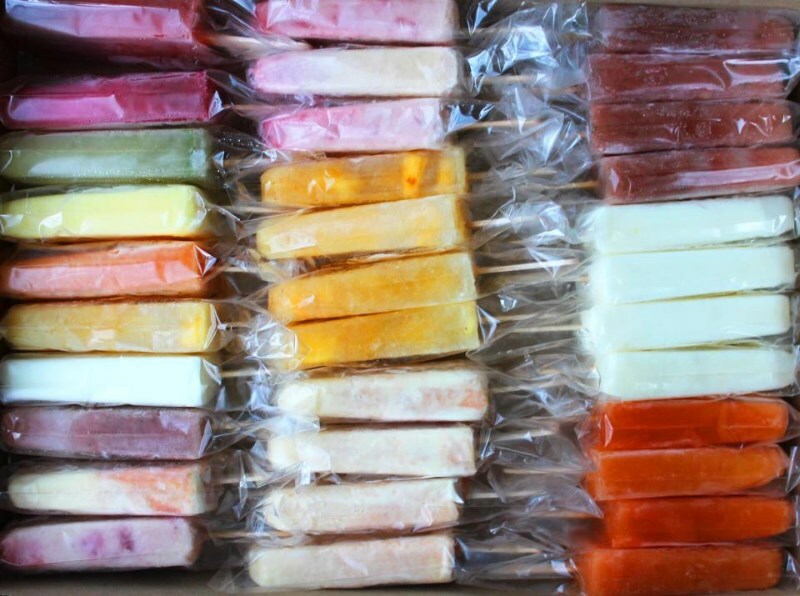 We aim to surprise, indulge and satisfy our customers with our constantly changing flavours, proving that it really is never too cold or too hot for a lollie. 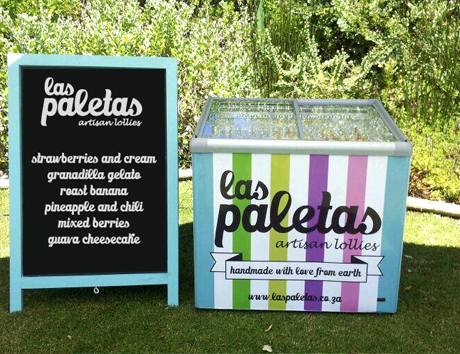 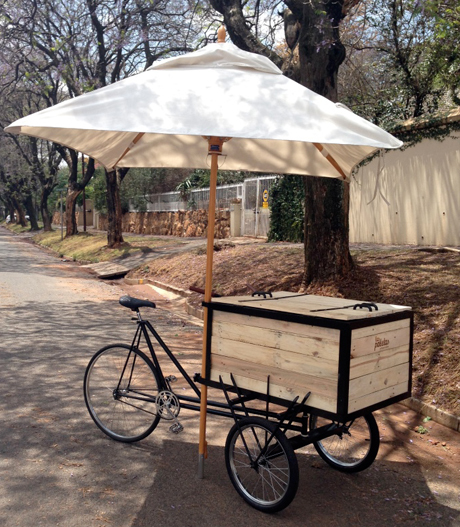 We Cater for weddings, birthday parties and corporate events, in Cape Town and surrounding areas.